Relax. 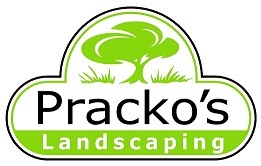 Let Pracko's Landscaping Do It for You. Cutting, trimming and cleanup on a schedule, while you’re on vacation, or as-needed. 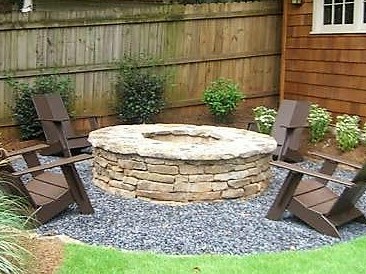 We provide rock hound, light grading and topsoil, as needed. 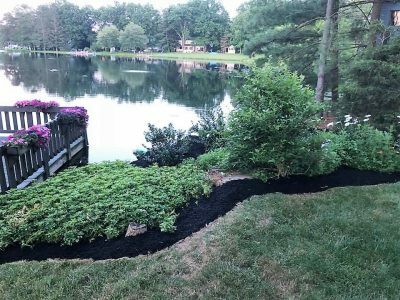 Prepare landscape beds, install plants, and mulch. Seed, fertilize and straw. 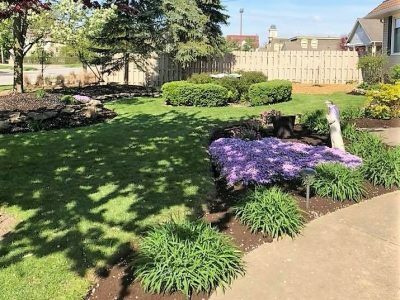 Light trimming to tree removal, stump grinding, and tree installation. Residential and commercial snow plowing you can trust. Contract early (starting in September) to get preferred pricing and priority scheduling. For those who prefer to shovel, but sometimes can’t due to illness, business travel or other reasons, call us for a one-time plow, as needed (and please understand that we are happy to accommodate, however, our contract customers come first). Pracko’s Landscaping crew is quick and thorough. 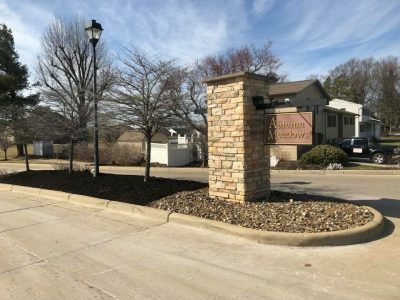 I’ve used their spring landscape cleanup and mulching for our HOA common area, and my own home. Everything has been done well. Consider their service a good value. I will use them again. A shout out to Blake Pracko and his crew. Great job on our fall clean up and helping me fill in a pond! If you need help, they are great! Great company. 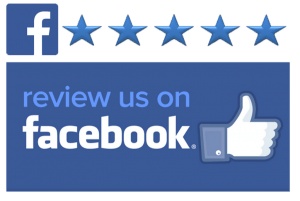 Very knowledgeable and reliable. They did an amazing job. First class all the way. Our landscape looks great again. I am so glad I called Pracko’s. If you call them you will not be disappointed! They will do my landscaping from now on!